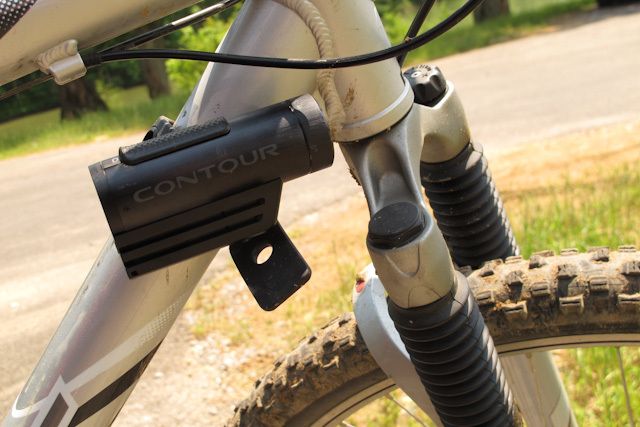 Last year, action cam maker, Contour, closed its doors. Now, they’re back and say they are ready to take on GoPro for a bigger piece of the action camera market. Clarke Capital won a bid to buy the company back in October and is pushing forward with a new marketing strategy in 2014. 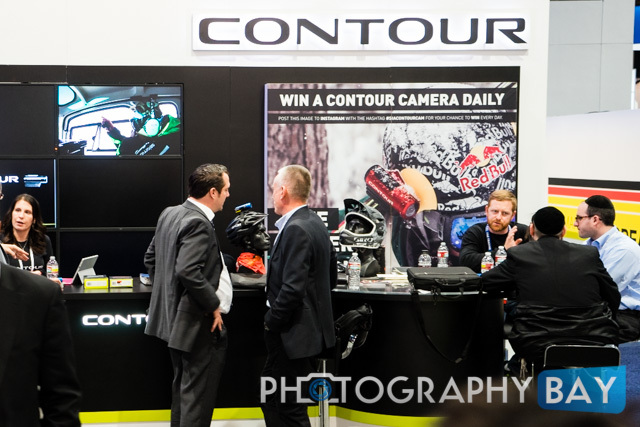 Contour is on the show floor at CES 2014 with a still-smaller-than-GoPro booth; however, there isn’t really anything new for Contour to announce except that its doors are open once again. Contour is still selling its previous product line, including the Contour+2; however, it is still listed as discontinued at B&H Photo. We’re told to expect a better marketing strategy going forward and to expect some exciting new products from Contour around the corner. Because marketing is their problem??? They need something different and better to market first. I have to disagree. Contour cams were/are superior in some ways, not so much in others. Contour and GoPro each leap frogged each other many times on performance and video quality. GoPro marketed the crap out of their cameras and became the generic name for action cameras. In my opinion, that is the primary reason they clobbered Contour in the marketplace. The average person refers to any action camera as a ‘GoPro’ regardless of what it really is. That is a HUGE win in the mind share of the consumer, and one that will be very difficult for any company to overcome. Yes, anyone going up against GoPro now is really going to have to bring it on ALL fronts. Technology, innovation, marketing, sponsorships, etc. Sony is stepping up it’s game with their new camera they announced at CES, the HDR-AS100V. Garmin and Drift are both in the ring as well, and their current products are better than the last Contour. They certainly have their work cut out for them, but the competition is good for the consumer! Well, said. It think you nailed it on this one. Great news!! really looking forward to seeing Contour back in the game. Yes it would be very nice to see something new form then that can out compete the go pros but the real issue is they need better marketing. go pro is everywhere and a few up and coming cam are starting to show up as well. I love the fact that the slim design allows for a smaller profile for drag and the rotting lens is fantastic. Now just add a 4K version at 30 or even 60 frames and a 120/240 1080 and Im all over the Contour. I would also like to see a few options for lens covers and the ability to add filters as well. Especially ND or Polarizer if needed. Great to se them coming back and looking forward to seeing what they bring too the table. Clearly the WHY for Contour is the form factor – motorcyclists with GoPros mounted to their helmets look sillier than those with (more discrete) Contours. Couldn’t agree more. Contours have been long favored by paintball/airsoft players as well purely based on form factor. Anyone that managed to find a way to mount their gopro to their mask ended up looking ridiculous and not unlike a Quail.